This book is written as an attempt to understand what psycho-historical factors played a dominant role and undoubtly contributed to Afrikaners creating apartheid in 1948. The main factors are humiliation by the British, and unprocessed grief due to the Anglo-Boer War when the women and children were put into British concentration camps, leaving the survivors with a deep fear of survival as a people, in a country where they were far outnumbered by black people. The book follows their tracks from 1795 till 1948. 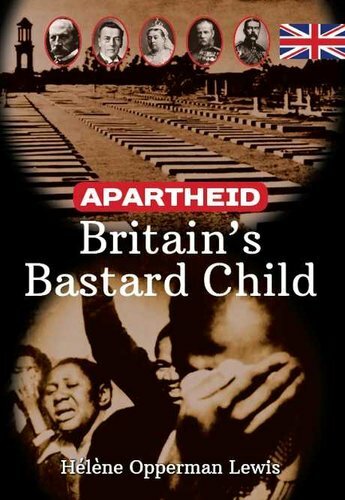 The book is not about apartheid, it's about what determined it's creation in 1948 from a psychological perspective. It's a psycho-historical study.